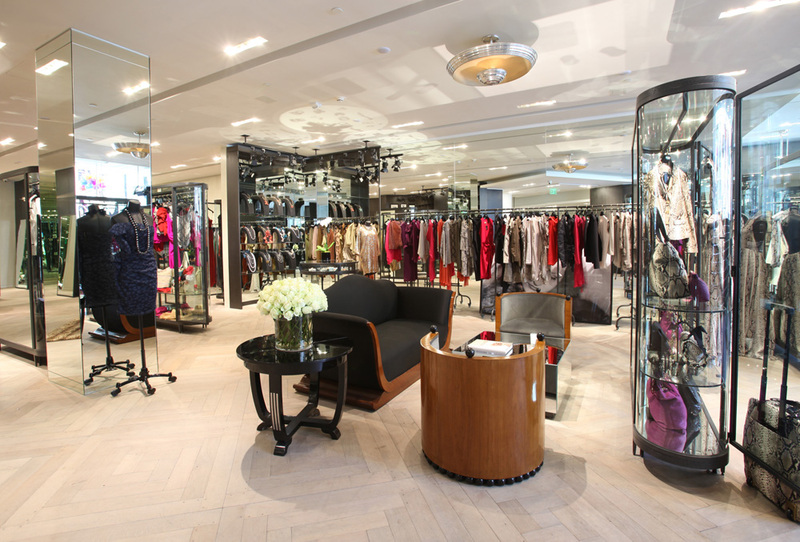 Lanvin opens its Los Angeles store on Rode Drive, this 4,520 square foot space is dedicated to both women’s and men’s ready-to-wear and accessories collections. 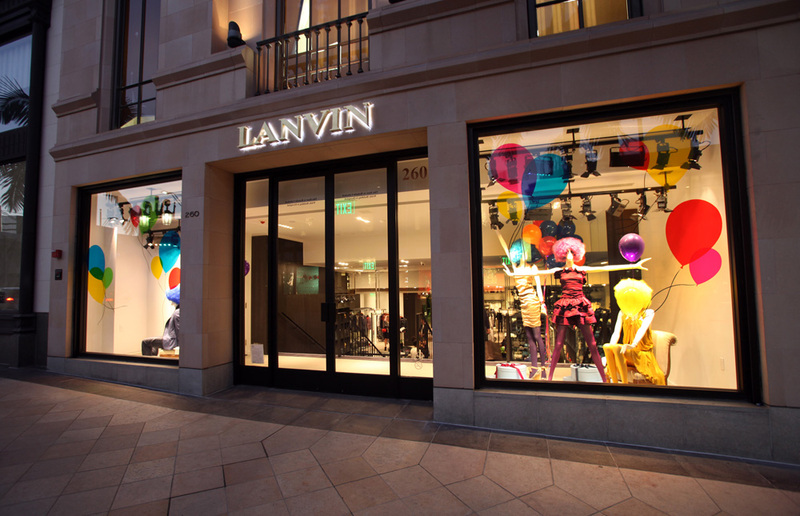 Lanvin's Alber Elbaz and his team have taken the inspiration from the city itself, incorporating the sentiment of 1930's and 1940's Hollywood into details and the overall architectural design. 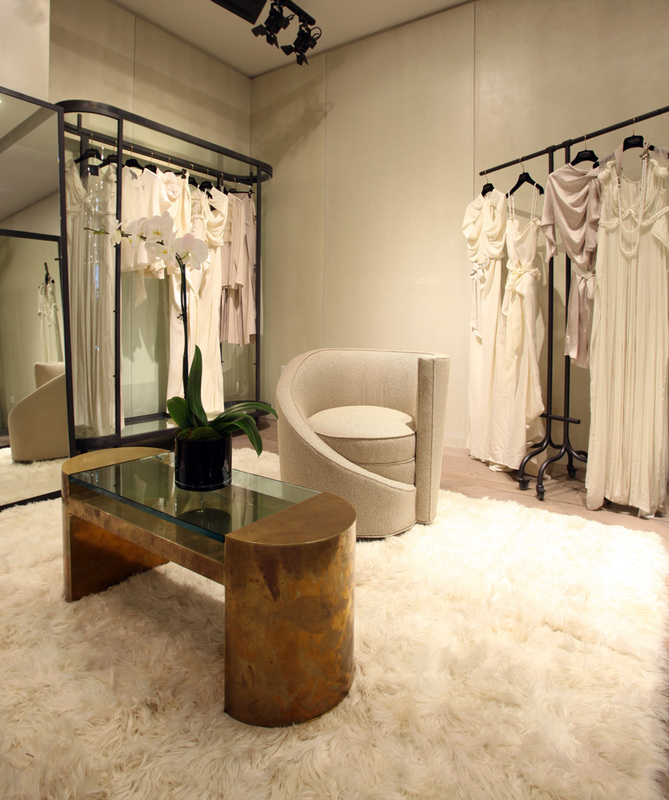 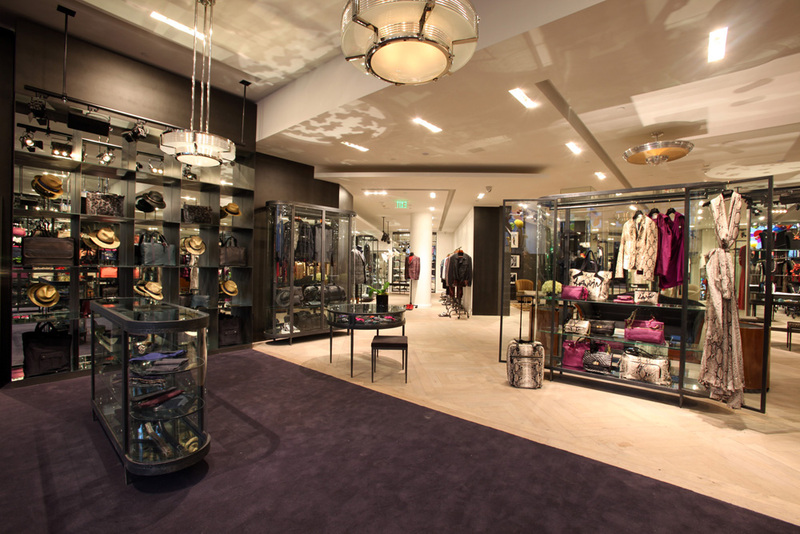 As with each Lanvin boutique, the new Beverly Hills store interior design delivers the intimacy and comfort felt in one’s home, mixed with elegance of an exclusive club.